If your business in Ponca City is in need of a reliable and experienced commercial plumber, Drain Doctor is here to serve you. 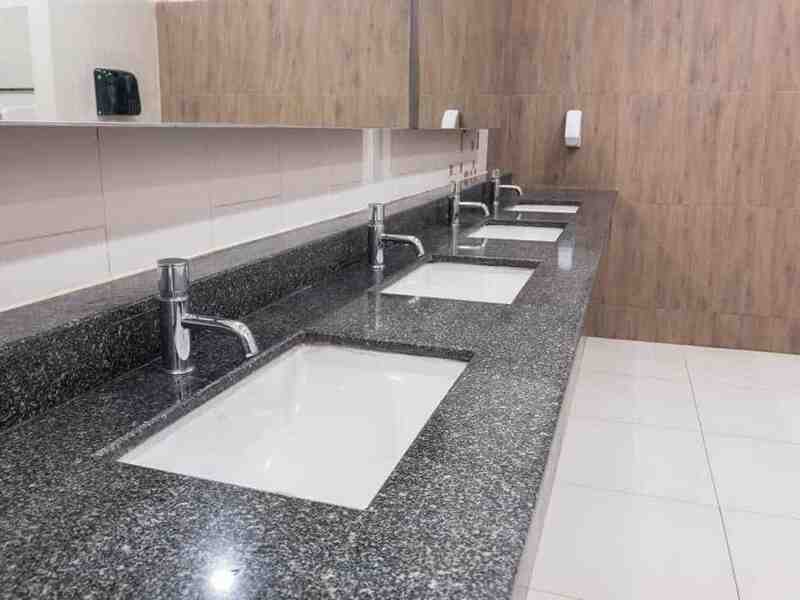 We offer several Commercial Plumbing Services Ponca City Oklahoma to meet all of your needs. Our dedicated and skilled commercial plumbers will effectively address all your commercial plumbing problems. Ranging from dripping faucets and running toilets to water main and sewer line repairs or replacement. Drain Doctor provides advanced, full-service commercial plumbing services to both small and large businesses in and around Ponta City. Our trained and licensed commercial plumbing technicians are fully equipt. They have the latest tools and technology to solve your drain and plumbing issues fast. We can also provide competitive commercial plumbing maintenance programs customized to fit your business needs. Servicing single or multiple locations throughout Ponca City. Our goal is to deliver prompt services with minimal disruption to your staff and customers, and we can work during the off-hours at your location. Drain Doctor can be your full-time commercial plumber or simply serve as a back-up for your regular maintenance staff to ensure trouble-free functioning of workplace plumbing systems at all times. To learn more about us or to schedule a service in Ponca City, OK, call us today at (580) 304-9653 or fill out this online form.